Some are calling it the rise of the freelance work online. Many who have gone as far as making the bold claim that freelance jobs will take over 50% of the employment market by 2020. In 2017, freelancers in the U.S. alone made up over a third of the national workforce. Recently Upwork (formerly Elance), the largest global freelancing community, released a quarterly Upwork Skills Index, with staggering growth figures. As more companies and even corporations look to outsource work to the freelance workforce, more freelancers are in demand. Freelancers with all sorts of talents and skill sets are required. However, knowing your niche and being prepared to make a living from it takes some premeditation and planning. What should you before diving into what might be a new career? Go down a checklist and ask yourself whether the freelance work online is the right move for you. There are several ways to start freelancing. Depending on your skill set and the amount of time you plan to dedicate to it, some options may be better than others. Significant unemployment rates and a wonky economy have certainly been a factor in driving the growth of the freelance industry. In looking for employment, people will often get the advice that they should approach job-seeking as a full-time job. The same holds true for a freelance work online career – it can indeed be a career, if and when approached as a full-time job. First, don’t spread yourself too thin. Find the right freelancing website or online network for the skill set you have to offer. Then simply sign up and make sure your profile there. Set up a personal website and social media profiles – these are complete and representative of your work and abilities. The online world will now be your office and your potential clients will, quite literally, be invited into your office to meet you. Next, delineate a plan that includes your expected earnings, related expenses, work schedule and obligations outside of work. Experienced freelancers who make a solid living from on-demand jobs don’t just “work in their free time” or from anywhere. People who have established freelance careers tend to have fairly strict schedules, adhere to deadlines. These people either have a workspace set up at home or a home office and work habits that they carry with them almost anywhere they go. Last, but really paramount, is the matter of putting a good portfolio together. Regardless of your skill set, a portfolio, in one way or another, is an absolute must. Unfortunately, if you’re just starting, this will mean either unpaid or, at best, poorly paid work. The most important thing when putting a portfolio together, obviously, is making it look good and making it easily accessible to potential clients. Begin by setting up a domain name and hosting for yourself. Then select a visually appealing portfolio theme to feature your best work. 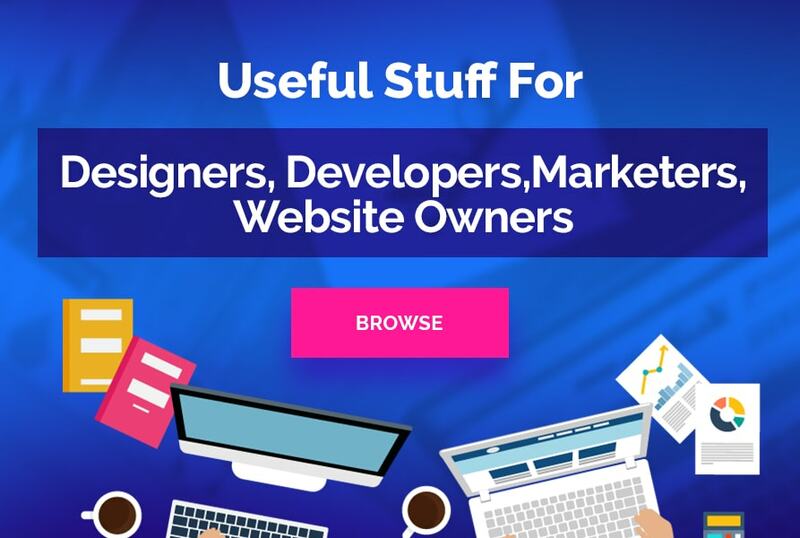 There are hundreds of thousands to choose from, so looking to an existing community that offers themes, plugins and useful apps designed with freelancers in mind is a good place to start. Look for tips from experienced freelancers there to really make your portfolio shine. The rapid growth of the on-demand job market also means that freelancing is becoming a more competitive playing field. Experience and talent are and will remain part of the deciding factors in whether or not you land more jobs. Keeping your skills polished has never been more important. Most online freelance communities provide a corner of their websites for different niche freelancers to congregate. There are online communities popular among experts of each skill set area. Join those groups and communities, and be active in them. 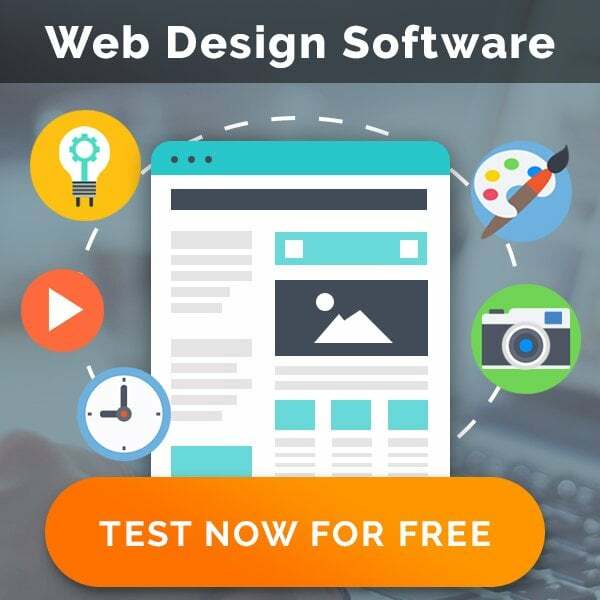 Some of the top freelance work online websites even provide free education hubs and materials for freelancers – be sure to take full advantage of them. Continue to follow industry-related news, learn to use new tools in your area of expertise, and stay on top of things. While perusing for new jobs on freelance websites, share the job posting with a colleague whose skills you trust. This is if you run into a job that may not be quite right for you but could benefit a colleague. Being one of those people who hands others good gigs will get you karma points. As well as project recommendations from colleagues in the future. Like with any career and full-time job, freelancing isn’t easy. Being your own boss – or having a dozen bosses at a time in the form of clients – takes discipline, strategic planning, and phenomenal organization. More than a job, freelancing is, in fact, like running your own business. Good organization begins with good time management. Arrange your time well. Make sure to have dedicated hours for work, for looking for new jobs, for family and friends – and enough time for rest. When you’re well-rested and ready to work, whether or not you have jobs on your desk waiting to be done, sit down and work a full day. Some weeks, this might mean juggling a dozen clients over 12-hour work days. Other weeks, it might mean sitting behind your laptop and applying for new jobs 8 hours a day. When working for multiple clients or applying for several jobs at once, keep note of all of your applications. Also try to target the kinds of jobs and clients that really fit your skill set, portfolio. Your clients should to fit the direction in which you’d like to take your career. The freelance job market is expected to continue consolidating into just a few strong online communities. In the meantime, there are dozens of trusted, active freelance websites to start freelancing.